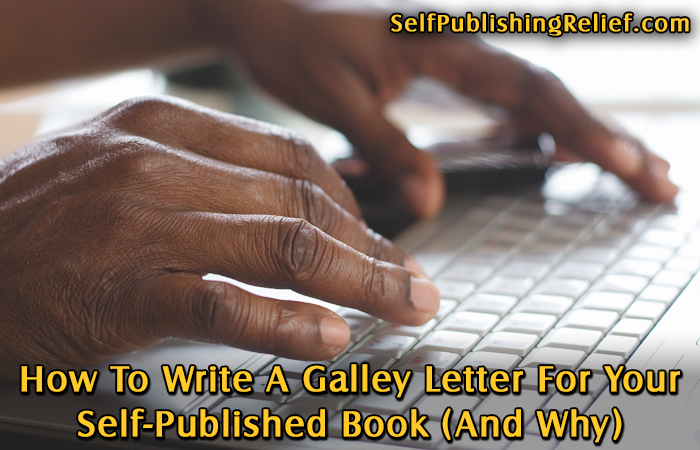 When a traditional publisher sends a copy of a new title out for publicity, the book is almost always accompanied by a “galley letter” written by the book’s publicist. As an independent author and CEO of your own self-publishing empire, you can do the same thing to promote your book using ARCs (advance reader copies) or galleys (a type of pre-release book copy created for promotional purposes). Whether you’re sending a promo book copy to a reviewer, a local reporter, a bookseller, or a librarian, the letter you write can help stir up enthusiasm in your reader—even before he or she reads your book! Introduction. Start with a personal intro, but don’t make it too long: Get to the point, fast—or you’ll lose your reader’s attention. I’m a writer living in [local town] and I’m so excited to be on the brink of launching my debut book, [title]. I would love to offer you this advance reader copy in hopes that you will [do such-and-such]. A synopsis of the story. Like a query letter, your galley letter should include a brief description of your book. You can use the same summary that you plan to post on book retailer websites or on the back jacket of your book. Just be sure to keep it short, fresh, evocative, and emotional. Learn more about how to write a great book synopsis by studying query writing techniques. Review quotes and endorsements. Be sure to include positive reviews and quotes from industry influencers. Here’s how to get a book endorsement from a famous author for a self-published book. Special considerations. Include any factors that will make the book uniquely interesting to your reader (such as location, a shared history, or some important current events element). If you’re sending a letter to seek a speaking engagement or a book signing, consider mentioning how many people you anticipate bringing to the event (such as friends, family, and commitments to attend from local clubs). About the author. While it is acceptable to include a third-person biography in your marketing letter (like the one that will appear on the back of your book), consider taking a more personal angle by writing your author bio in first person. Include incentives. Along with your book ARC and galley letter, you might want to consider sending a promotional gift basket to call attention to your book and to say “thanks for reading.” Learn more about how to create a promotional gift basket for a self-published book. Always say thank you. Even if you don’t include a thank-you gift, be sure that your closing lines feel authentic and warm as you thank your reader for his or her time. In the closing lines of your letter, mention that if you don’t hear from your reader within a certain time frame (a week or so), you’ll be happy to follow up (by phone, if possible). This extra effort to reach out and create a personal connection can pay huge dividends. Remember: sending your galley letter with an ARC is the beginning of your efforts to promote your self-published book, not the end. Question: Which of the elements of a galley letter do you think is the most influential? 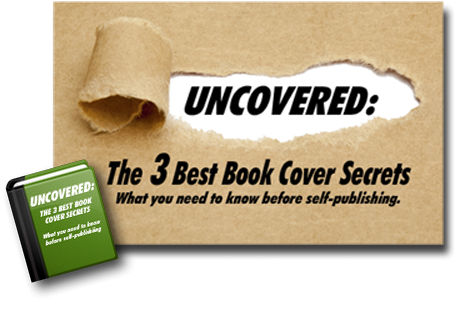 ← Quiz: Are You A Good Candidate For Self-Publishing? I think the synopsis is the most influential.